When Pong was created back in 1958, few people believed that within half a century gaming graphics would become photorealistic. Now, visually brilliant games like Gran Turismo Sport and Metal Gear Solid V: The Phantom Pain simulate the real world with impeccable attention to detail. 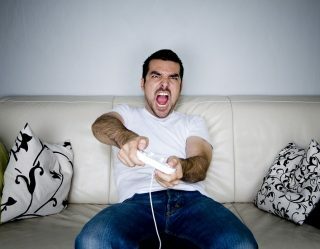 The gaming industry has come a long way since its early years, shifting away from basic operations to realize highly complex experiences that require hundreds of millions of dollars and thousands of people to craft. 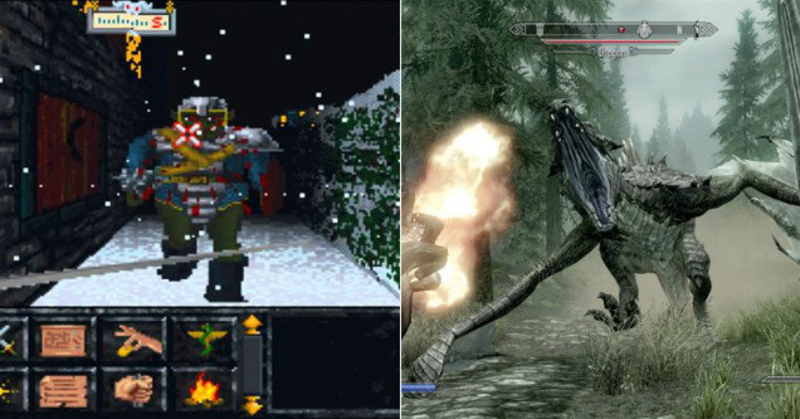 To appreciate this time and space where technology has improved faster than anyone would ever imagine, let’s look at a handful of screenshots from games past and present. 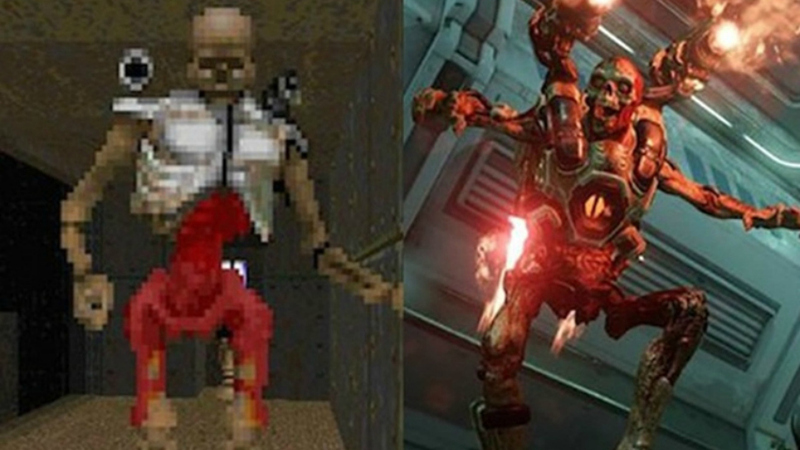 DOOM was one of the first PC games to make a mainstream impact. While part of that is because of how controversial its demon-filled halls and repulsive pixel gore were, most of it was due to its polished experience that precluded a new generation of first-person shooters. 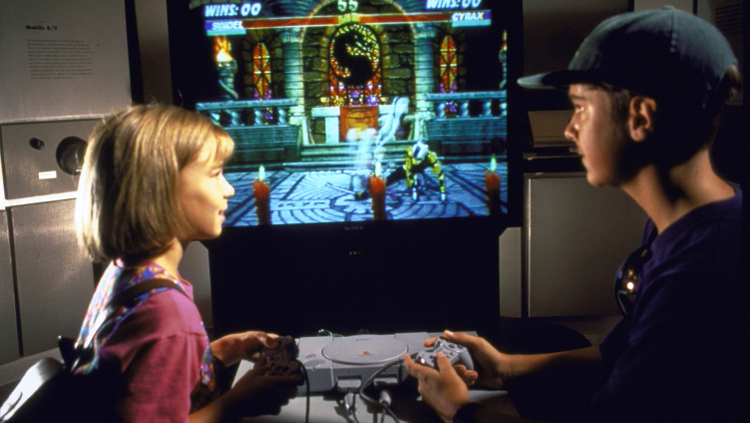 Played without a mouse, it was revolutionary at the time, and its graphics were far ahead of the competition like Myst, The Legend of Zelda: Link’s Awakening, and Mortal Kombat 2. It almost seems funny now, especially since its cast of enemies (as seen above) used to look like a big mess of blocky pixels. Graphics and hardware technology had to start somewhere, though. 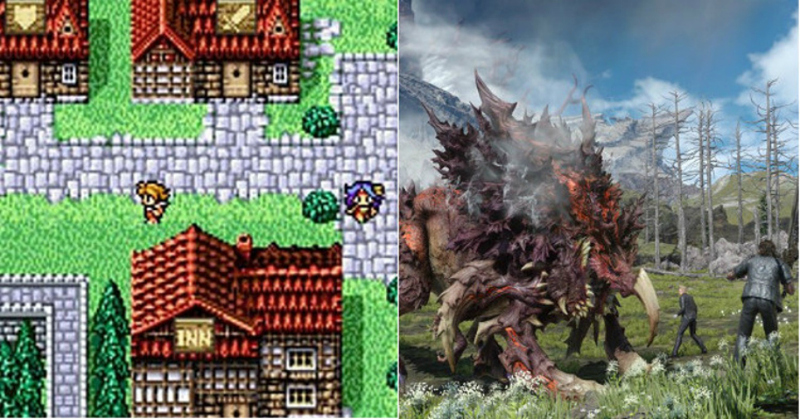 There have been more than 35 Final Fantasy games since 1987, but only one can truly call itself the original. The sprite-based game was considered quite a looker at the time, and truth be told it has aged well. Even then, the latest mainstream Final Fantasy release looks so much better it makes going back to simpler times quite painful. The original Metal Gear was a brutally challenging game that resulted in many broken controllers and hastily thrown cuss words. Thankfully, that wasn’t the end of Metal Gear. It has since become one of the most well-known franchises in gaming. 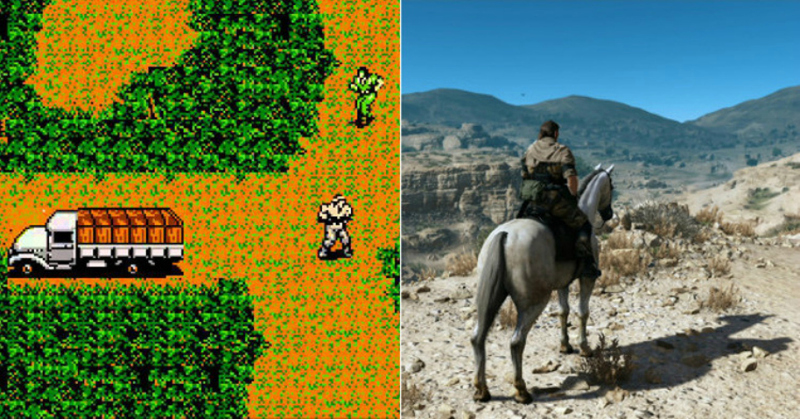 Metal Gear Solid V, in particular, was a technical marvel that was one of the first console games to have photorealistic graphics. On the other hand, Metal Gear‘s presentation was so rudimentary it was hard to tell what exactly you were looking at. Is that a canopy on the truck? Or is it carrying bales of hay? The world may never know. 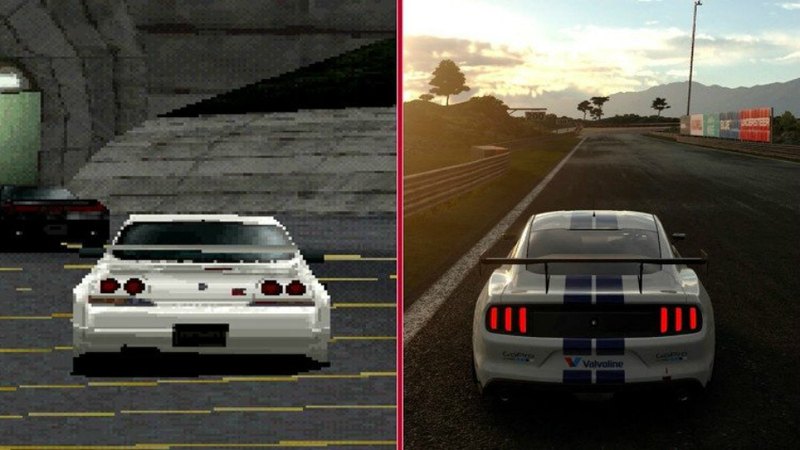 Realistic graphics go a long way toward making racing games more fun, especially racing simulators like Gran Turismo. That doesn’t stop the original Gran Turismo from being regarded as better than the new ones, but you can’t argue that Gran Turismo Sport doesn’t make you feel like you’re really behind a steering wheel controlling a car that you’ll never be able to afford. 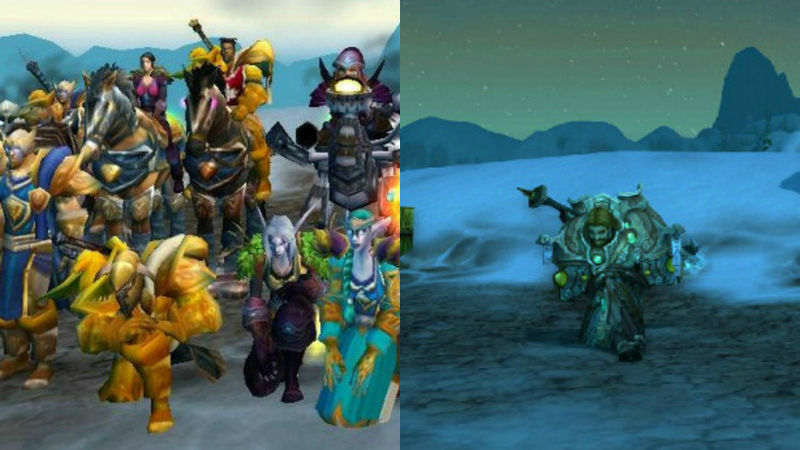 You can really tell the improvements in texture quality, lighting, and shadows in this comparison. 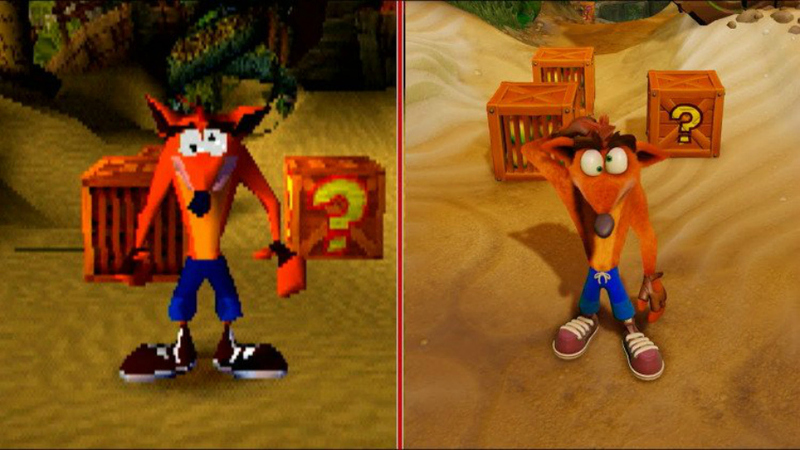 Crash Bandicoot used to glisten with so much aliasing it would make your head spin. These days you can actually see the fur on his coat. Amazing. 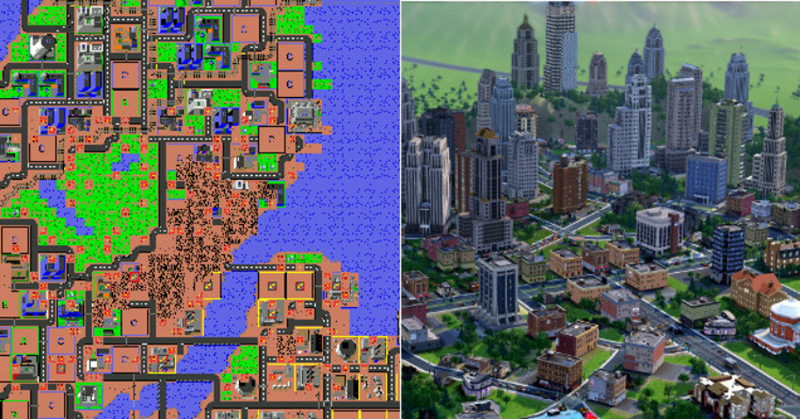 The first SimCity was a much better game. Don’t let the graphics fool you. Thanks, EA. 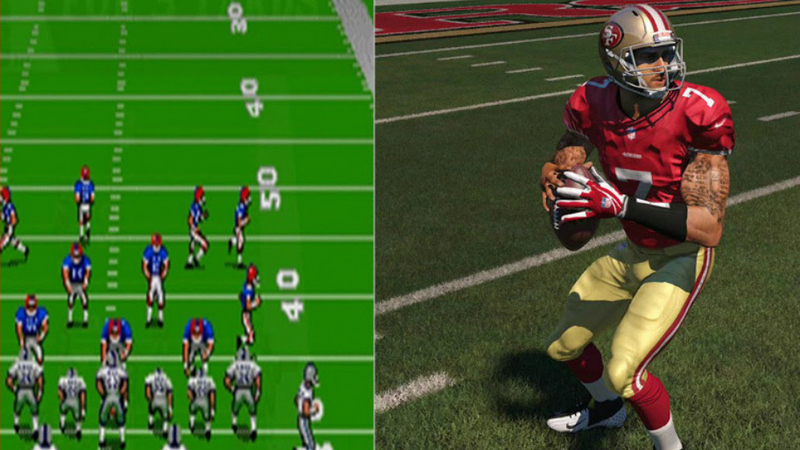 Madden has become overwhelmingly redundant in recent years, but in the ’90s it was a very different story. The first Madden game forever changed the way sports games were perceived, shifting away from the simplicity of games like Tecmo Bowl to something much more realistic. Today, you can probably argue that Madden looks just like real life. Well, at least when broken animations and terrible commentary from Chris Collinsworth aren’t breaking the immersion. 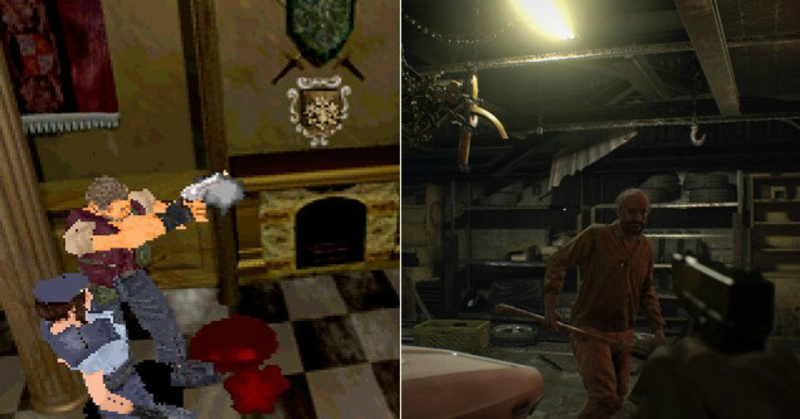 In hindsight, the first Resident Evil was a bit of a mess. 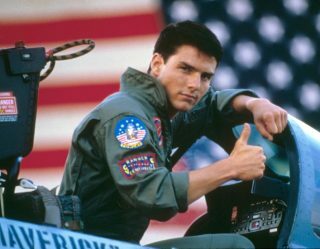 The static camera positioning and shooting controls were wonky they were the primary cause of death. These days you have no excuse; you can aim accurately, actually see what you’re looking at, and not have to squint every few seconds. What a time to be alive. Sonic is effectively irrelevant now, but it’s still nice to see him in 3D. 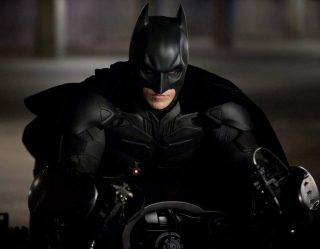 Out of every comparison on this list, this could very well be the most impressive of the bunch. Tomb Raider was released only 20 years ago, and in that time Lara Croft has gone from looking like a LEGO character that belongs in an insane asylum to a properly emotion-rich strong female lead, with blemishes, beauty, and all. While the original Tetris might look like an ASCII comment in command line terminal, it was actually a game. Not just any ordinary game, either. 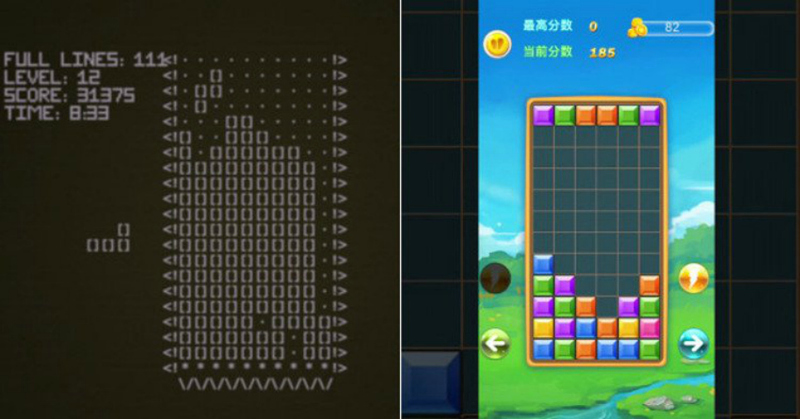 Tetris now stands as the best-selling game of all time with hundreds of millions of copies sold. Nobody really cares about the graphics, though. For a series that relies as much on immersion as The Elder Scrolls was, the graphical improvements demonstrated in this comparison are extremely meaningful. 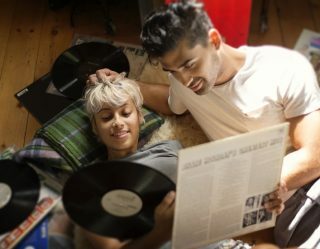 It used to be that fighting a dragon equated to having a pillow fight with an overflowing garbage bag. Now it properly feels like you’re combating a giant creature that would rather torment you during your travels than enjoy the gift of flight. Thank you, graphics gods. Basically the same except now everyone is lonely. RIP.